bewegnungen: a german version of hot love for all you collectors of marc bolan odds and oddities out there! 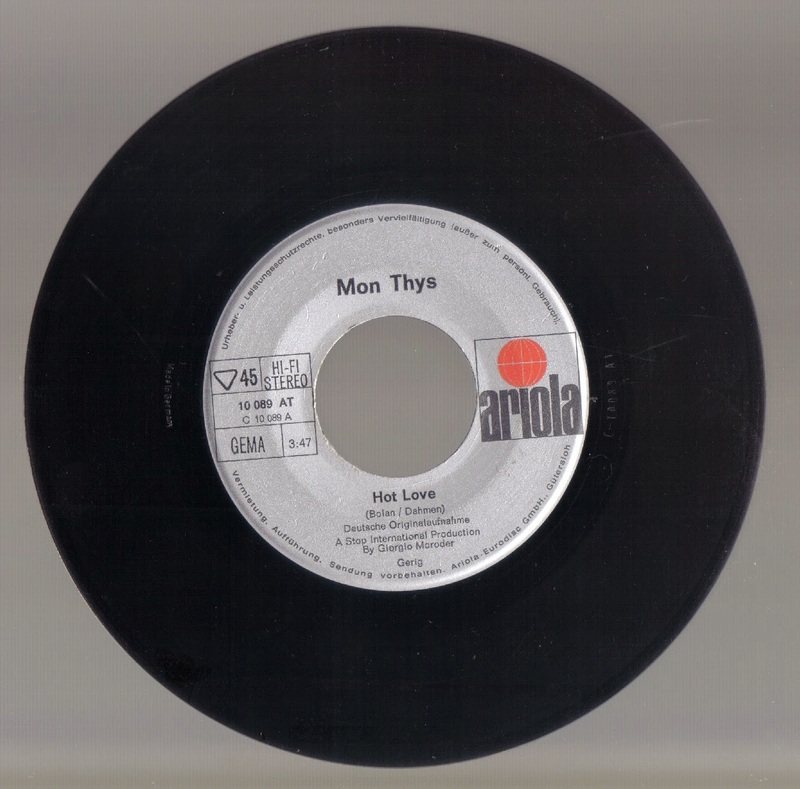 this is mon thys from 1971 okay! a german version of hot love for all you collectors of marc bolan odds and oddities out there! 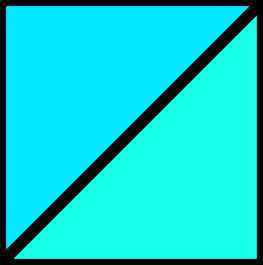 this is mon thys from 1971 okay! 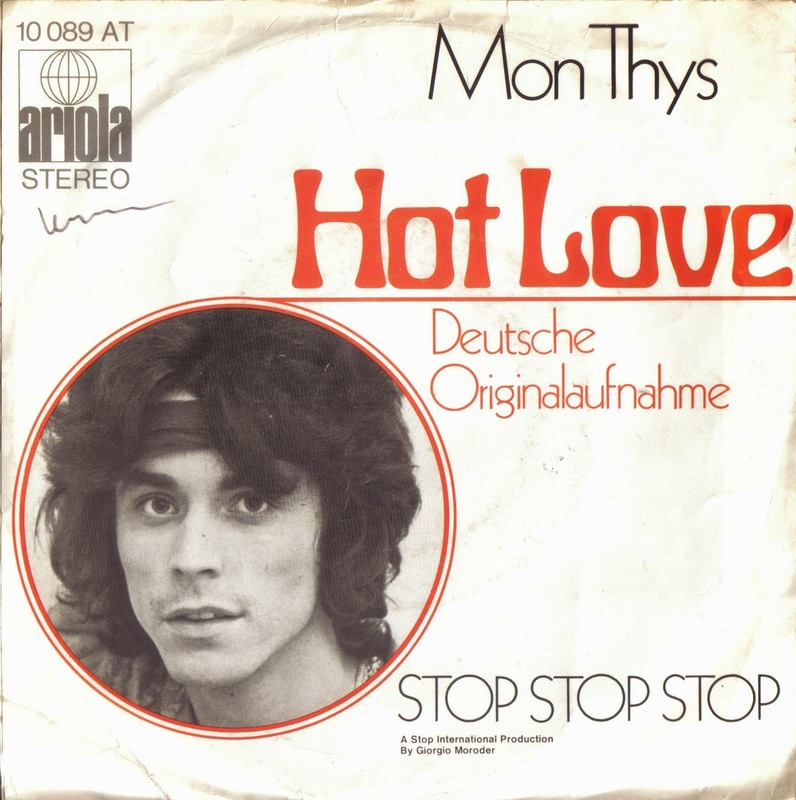 exactly what the headline says: a version of hot love sung in german in 1971: mon thys was gerd müller or gerd müller-schwanke who had been part of the mostly overrated kraut-in-crowd die anderen: marc bolan's guitar was replaced by a string quartet and you don't really want to know what the lyrics mean, though they are not all too distressing in comparison to what marc bolan had to say. the song was produced by giorgio moroder, the german lyrics were probably written by ralf dahmen. marc bolan would have loved it, though it is a little bit too long. the b-side is a schlager beast echoing some reminiscents of the german prae-kraut-punk cuddling in at half speed five or six years later but not too late. an earworm on its own, written by giorgio moroder and michael holm, a background actor who textured a lot of very obscure german sounds in the late sixties and early seventies of the last century.